If you’ve been following any of the review sites or hanging out in any of the popular forums, it’s likely that you’ve run across Kentwool. The company has a very strong following and everyone has been raving about their products for the past few years. 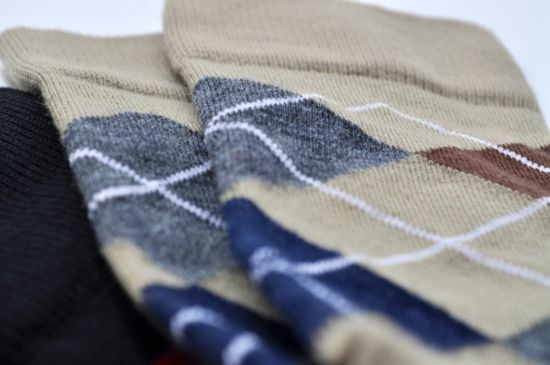 One of the first reviews that was ever posted on Fresh was a review of the Kentwool Tour Profile socks and various pairs of Kentwools have been a staple in my closet ever since. After my first review of Kentwool, I continued to wear the socks on the course and I’ve had a pair of Kentwools on my feet for every round since. After a few months it moved beyond the golf course and I tossed every pair of sock I had in my closet and replaced them with a stack of Kentwools and never looked back. I wore them through the summer and they were just as incredible as wearing them through the colder months. The wool is great in any temperature and with the exception of sporting them with sandals or my stash of TOMs, they will continue to make it on my feet every time I slip on a pair of shoes. When Kentwool recently released the 19th Hole Collection I have to admit I was pretty excited. 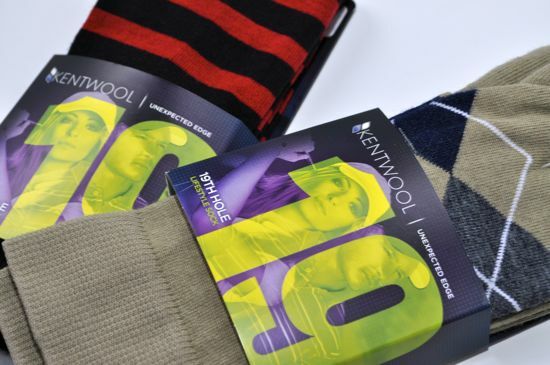 After putting the 19th Hole Collection to the test – both on and off the course – I can say that Kentwool has another excellent sock and a great variety of styles. I received two pairs of the new collection to review and the only complaint that I have is that the tow pair aren’t enough to keep me satisfied. My guess is that I have another month before I order the rest of the series. While it can be somewhat painful to your bank account to be put in the middle of a sock addiction, I’m happy to report that I’ve lived through it once and can attest that binge-spending on socks can be well worth the money. 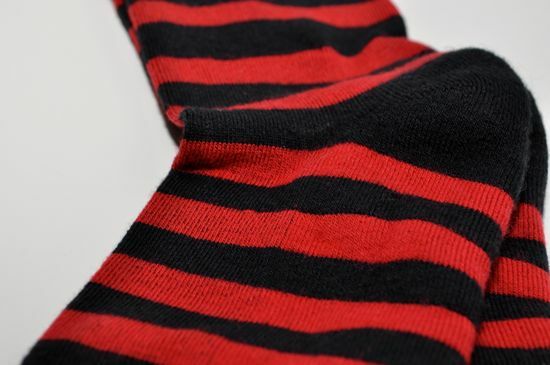 The 19th Hole Collection has added a great selection of stripes that are similar to the original Tour Profile socks. I wasn’t a fan of the solid colors in the Tour Profile line – but I do love the colorways in the stripe series. There’s just something about the taller socks and the stripes that make it all click for me. I’m generally a greyscale-type-of guy, but I can handle the colors when they’re mixed with some healthy black stripes. 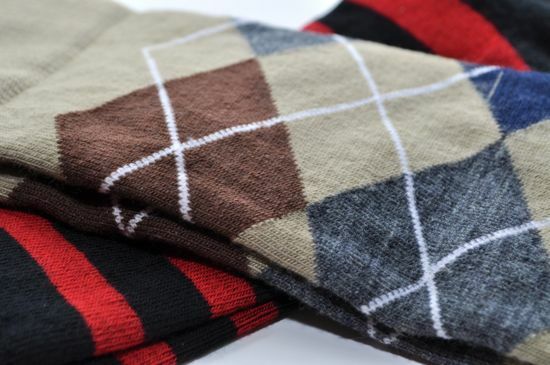 The 19th Hole Collection also includes some great classic argyle styles and a few solids that look great when paired with almost any pair of shoes. I’m also convinced that there’s good luck in argyle patterns on the golf course – so the addition of the argyle is a perfect match for both my feet and my superstitions. The primary differences between the 19th Hole Collection and the Performance line is that the new collection introduces patterns and all of the socks are full-length. 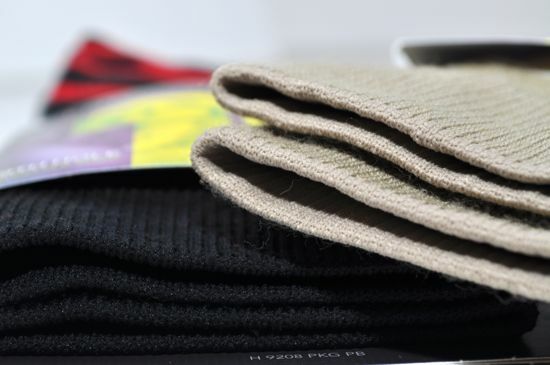 I prefer the full length socks throughout the colder months on the course and have adopted a steady rotation of the 19th Hole line from Kentwool in my everyday course gear. All of the new Kentwools still have that same cushy and comfortable thickness and the wool that Kentwool is known for. 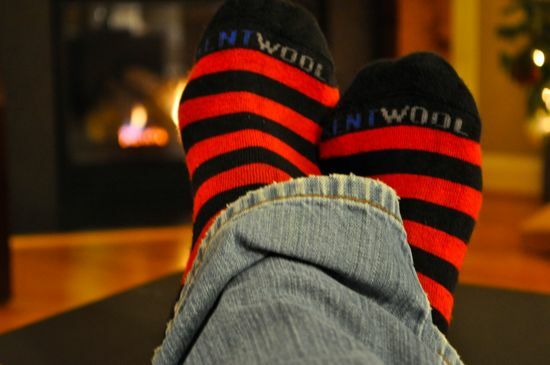 The socks do an amazing job of wicking moisture and will keep you warm or cool depending on the weather. The feel of the socks are completely perfect. If there’s a perfect product out there in the golf world, this is it. In the midst of this holiday season, you really should try treating yourself to a pair of Kentwools. They really are an amazing sock, both on the course and off.